You do not require a doctor's fit note for any illness lasting seven days or less. Your employer may however require you to complete a self-certification form (SC2), which is available from your employer or on the HMRC website. 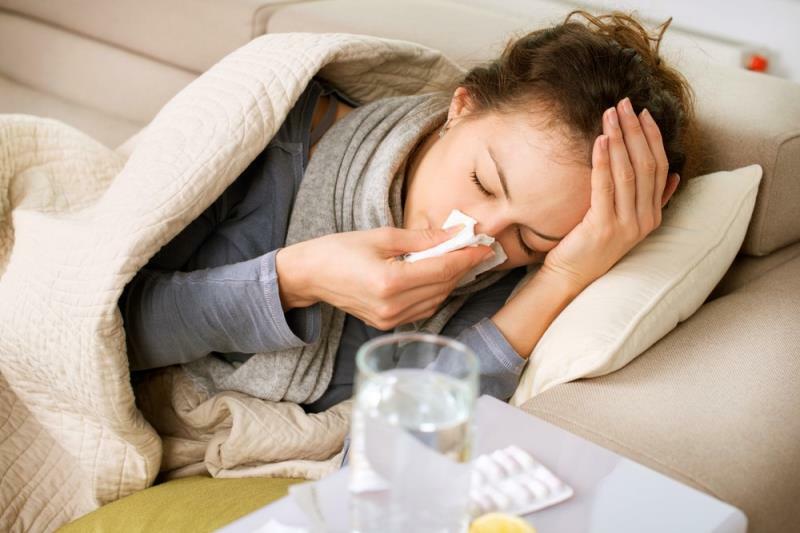 Sickness Certificates: If you are sick for more than seven days, your employer can ask you to give them some form of medical evidence to support payment of SSP (statutory sick pay).